Kids love music in the classroom! This song works to activate students for learning about the American Revolution. This bundle includes many items. You'll get an upbeat rock music video with lots of examples of important events and people from that time period. Then you can give them a quick 10-question quiz for an assessment. 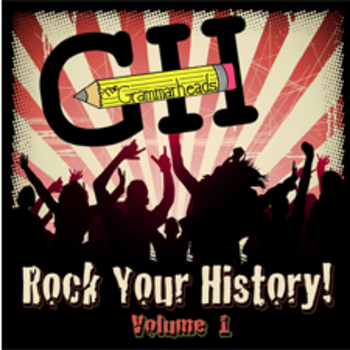 Give your students another unique way to work with text with Grammarheads video bundles! CLICK HERE to see my LATEST FREE VIDEO!